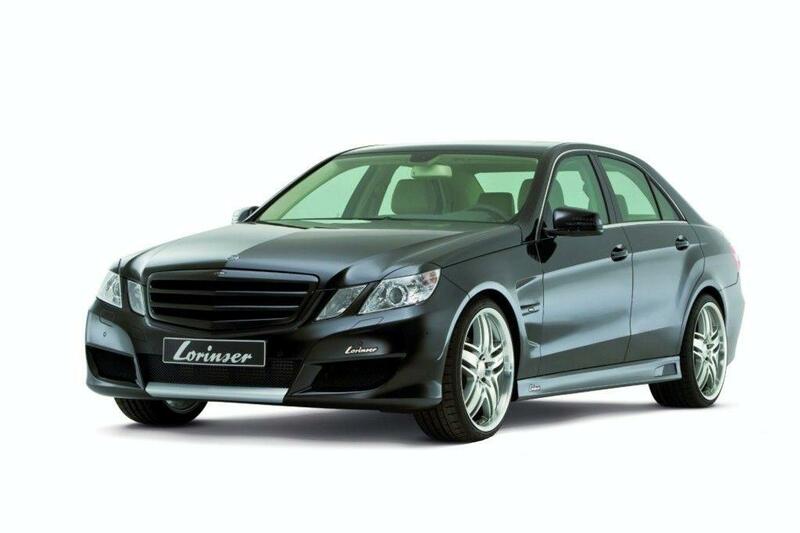 Last month, Lorinser has released a number of details on tuning the package that you prepare for the new generation of limousines Mercedes E-Class. 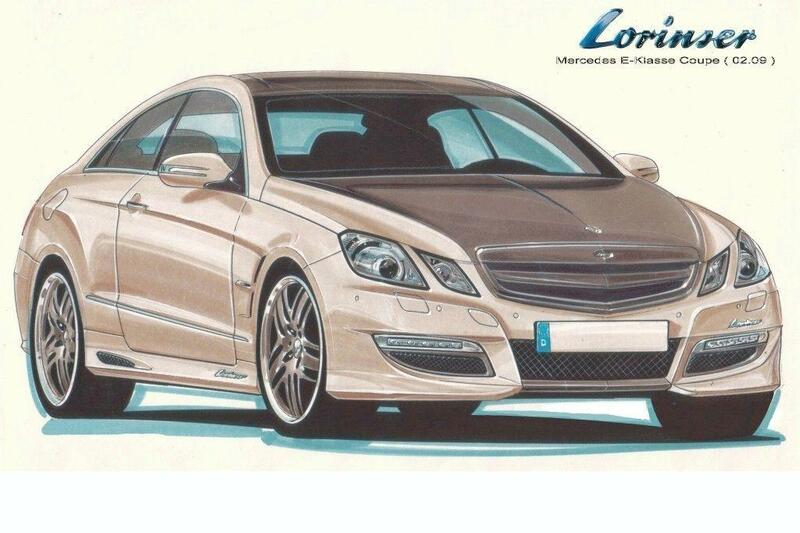 But then, the German tuner has revealed only two drawings of what to see, so that these new photos are welcome. As we previously announced and new tuning package will be available in late April / early May and will include a series of changes at both aesthetically and technically. Video, Mercedes E-Class will notice the new grille, new front and rear Spoil thresholds lateral air fans and two ailerons. Here we specify 9 RS rims and new exhaust with four drums exhaust. 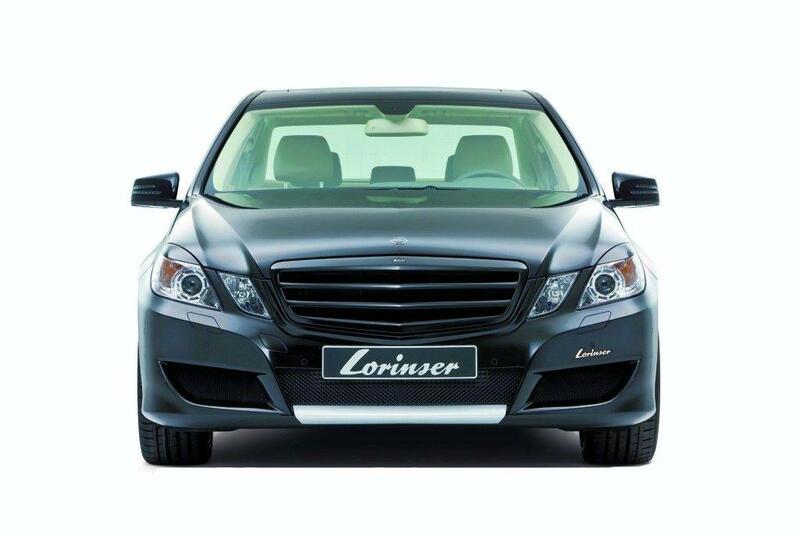 In terms of performance, the E500 version received increased power and V8 engine now develops 435 HP and 570 Nm. 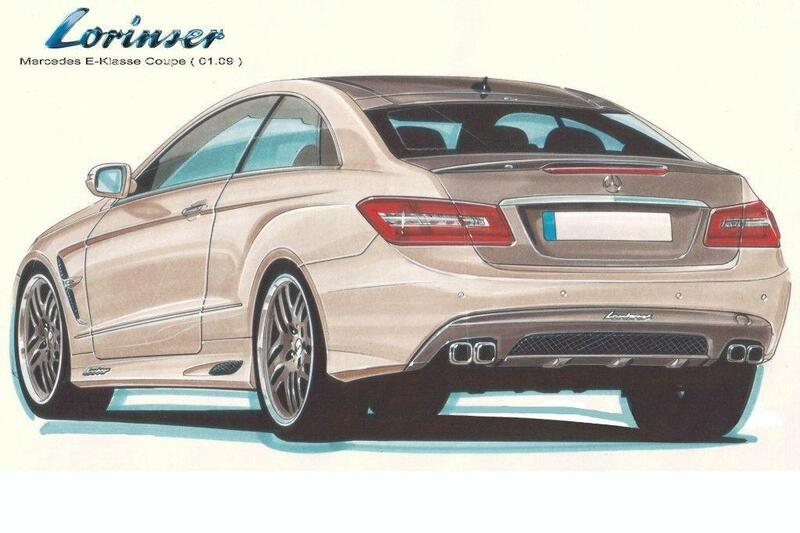 Also, as can be seen in the other two plans, Lorinser prepare a package of tuning for the coupe version of the new E-Class. Changes are announced to be the same but we expect something more aggressive in his E-Class Coupe. Previous page Previous post: Is it a Ford?